Sing and dance to the music and choreography inspired by the smash hit West End musical, Matilda. 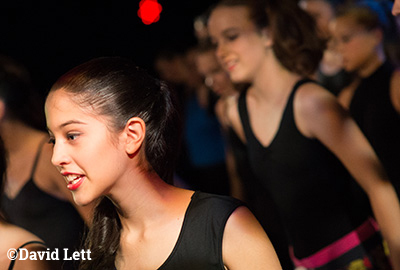 These Royal Academy of Dance workshops require no prior singing or dancing experience. These workshops are tailored by the RAD for this age group. Please only book this session if your child is AGED 8 or 9 YEARS ONLY. PLEASE NOTE: NO PARENT TICKET IS REQUIRED FOR THIS EVENT.